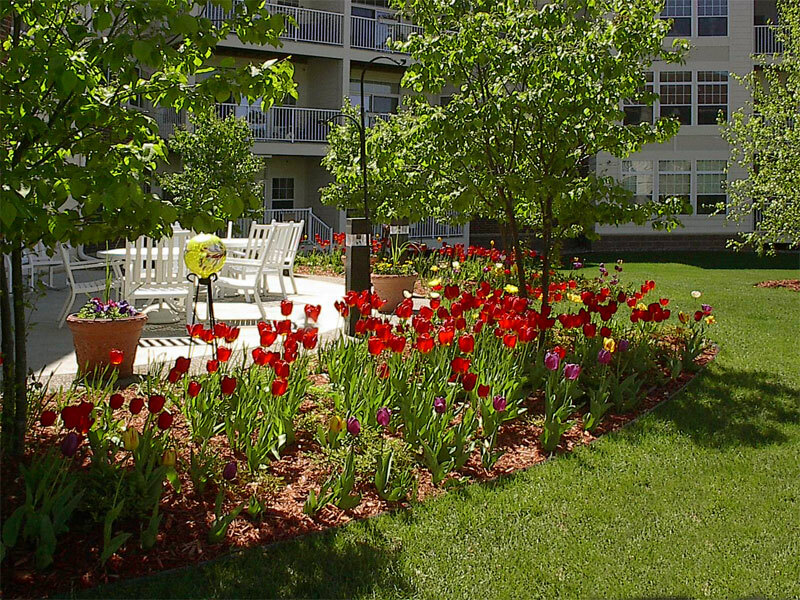 We are an adult community living in a three-story building on a beautifully landscaped campus. We are just one block off Cedar Avenue and 142nd Street. 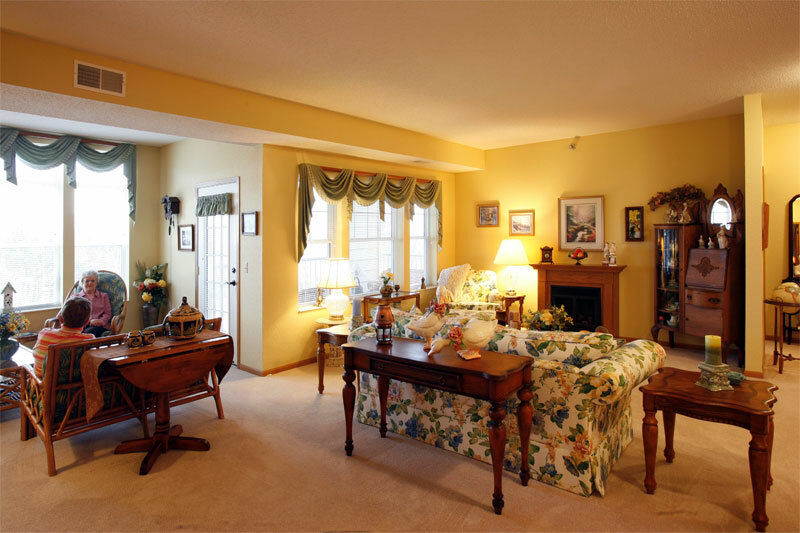 Shopping, restaurants, and services are within a short distance. Summerhill is in the heart of the city of Apple Valley, yet is located in a residential setting. Beautifully decorated common areas enhance the building and provide us with social and recreational facilities without ever leaving home. Participate as you please in games, resident parties, pot lucks, day trips and many other resident planed events. Our building is handicap accessible, secure and equipped with fire, security, and safety systems throughout. There are 70 units in 10 styles, all with generous space ranging from 1190 sq. ft to 1808 sq. ft, with 9 ft ceilings. Each unit includes kitchen and laundry appliances, individual heating/air conditioning units, blinds, carpeting and a deck. The governing Board of Directors consists of residents elected by resident owners. They meet with the residents once each month. The business affairs of Summerhill of Apple Valley are professionally managed.